Secret Origins #35 cover by Jerry Ordway and Ty Templeton. 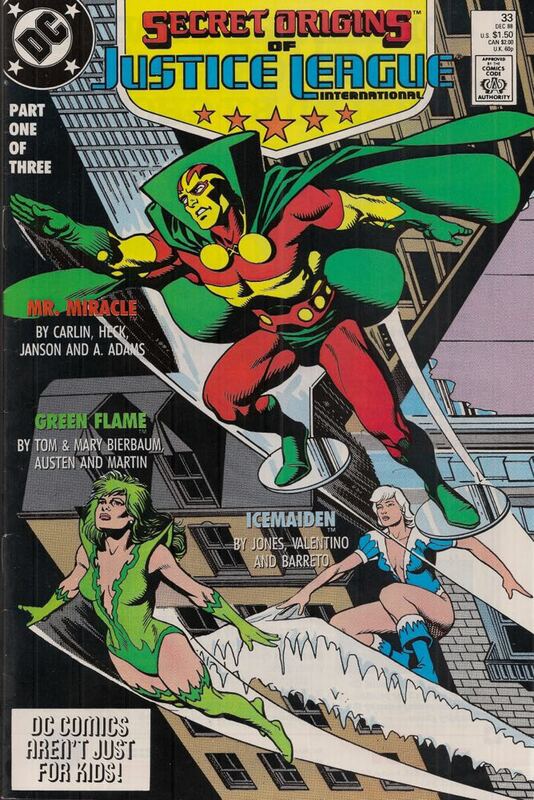 Three more Justice League International origins from Secret Origins #34! 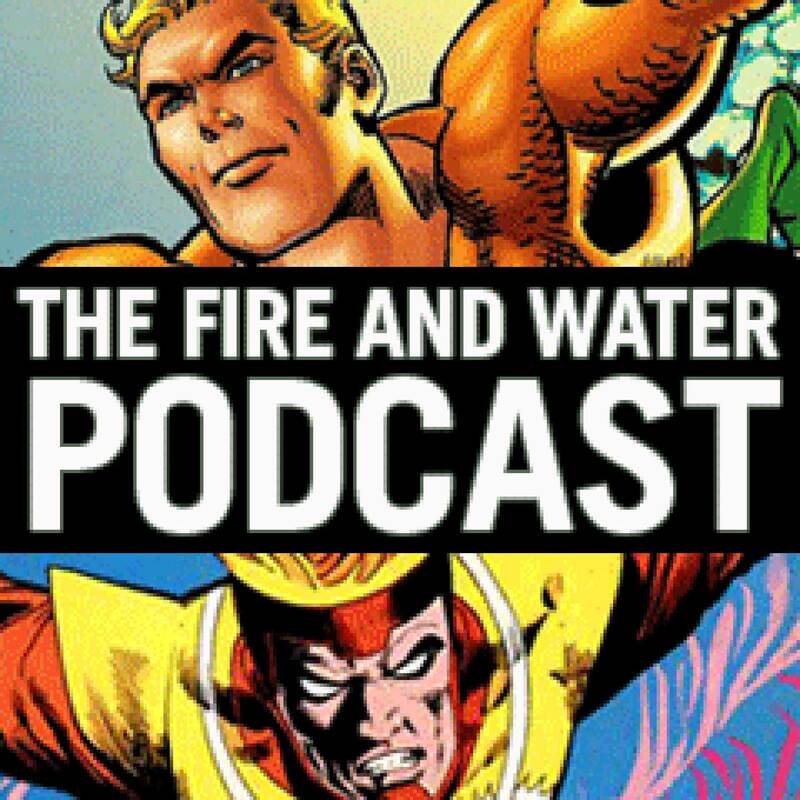 First, Ryan Daly and FKA Jason review the origin of Captain Atom. 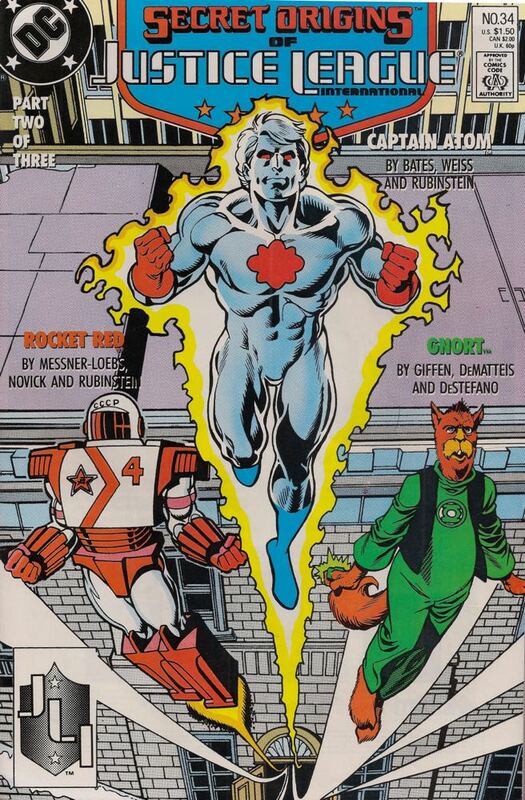 Then, Ryan and Doctor G go behind the Iron Curtain to reveal the origin of Rocket Red. 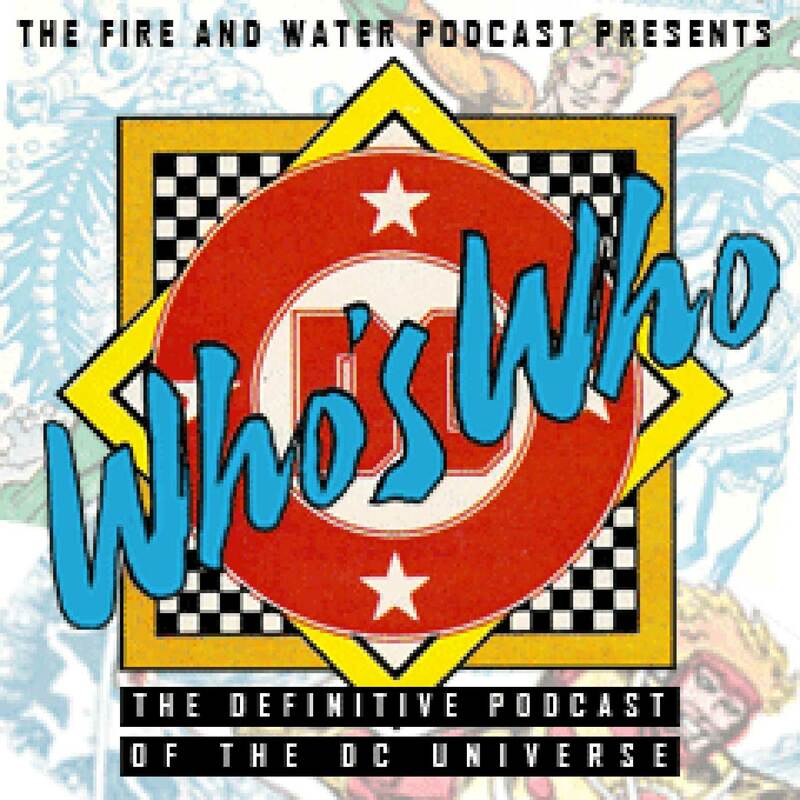 And finally, Paul Spataro and Andrew Leyland join Ryan for the origin of Green Lantern Gnort in a tribute to the late Shawn Engel. Additional music: “The Wake-Up Bomb” by R.E.M. ; “Back in the U.S.S.R.” by the Beatles; “The King of Wishful Thinking” by Go West. 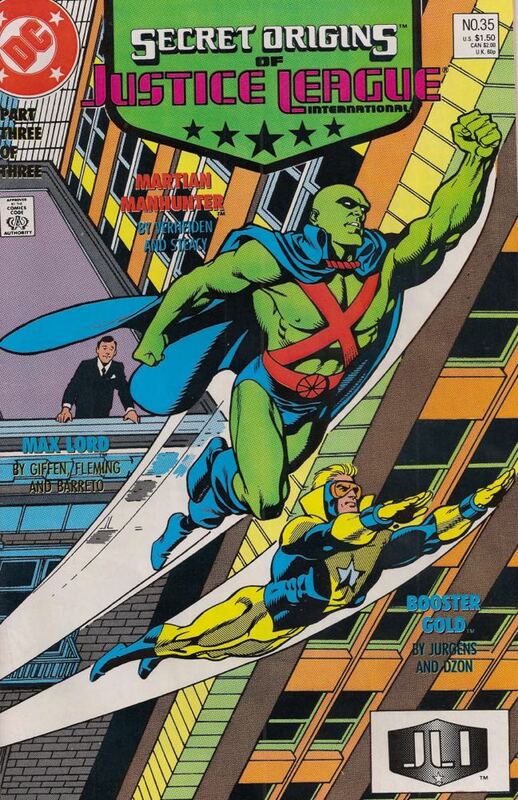 Three more Justice League International origins from Secret Origins #34! 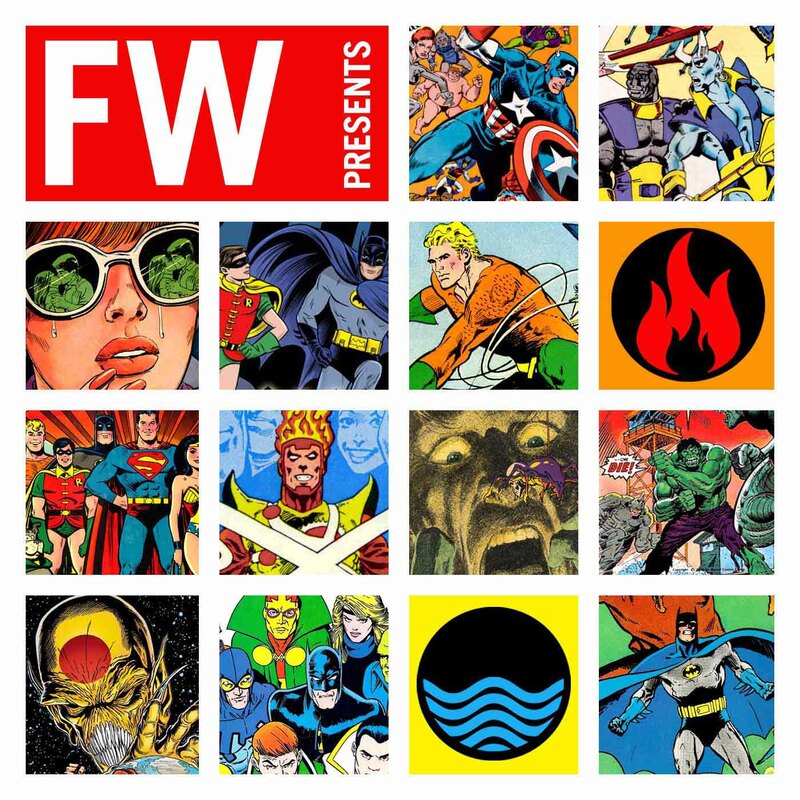 First, Ryan Daly and FKA Jason review the origin of Captain Atom. Then, Ryan and Doctor G. go behind the Iron Curtain to reveal the origin of Rocket Red. 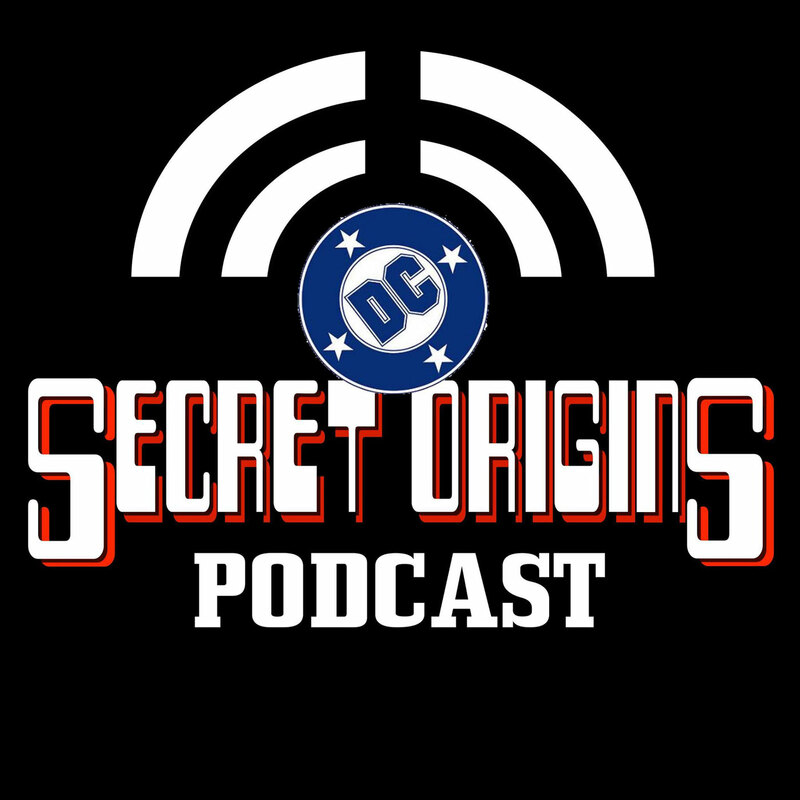 And finally, Paul Spataro and Andrew Leyland join Ryan for the origin of Green Lantern Gnort in a tribute to the late Shawn Engel. 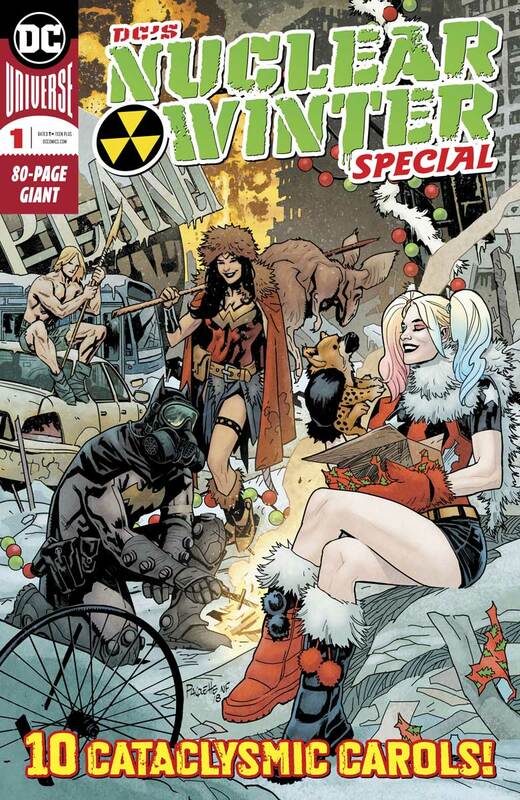 Secret Origins #34 cover by Jerry Ordway and Ty Templeton.